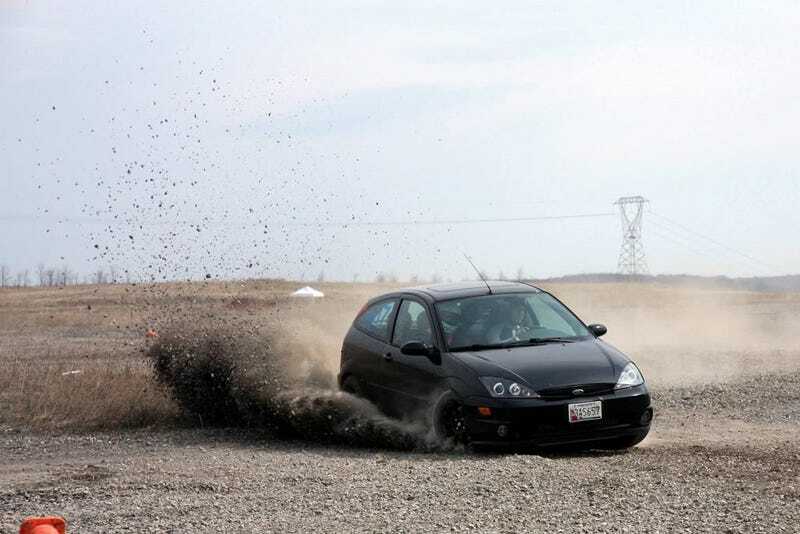 I'm currently rallycrossing my daily driver, a Focus SVT. It's fine for now but at the end of this rallycross season I plan on gutting the car and making a lot of changes to bump myself up a class. I do have the 240z but I can't realistically drive it all the time. So that means I'll need a new daily driver! I'd love a Fiesta ST but the problem is I want something that can tow the Focus to events. And I hate trucks and SUVs. Does anyone have any recommendations for a wagon or sedan that can also be a tow vehicle? I'm thinking maybe a WRX if it can handle it.